It’s Saturday morning at 8:00am, and you are at the 1stdibs Saturday Sale. No, you are not out in the chilly morning air, holding a cup of coffee and wondering why in the world you got up so early. 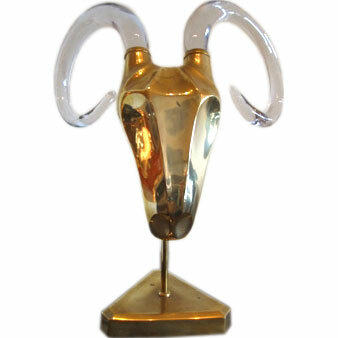 Instead, you are in the comfort of your own home, exploring items from antiques dealers from around the country – a beautiful trove of some of the most amazing finds out there, and they are being offered to you at a substantial discount. What could be more fun?! I absolutely love 1stdibs’ re-imagined weekend yard and barn sales. 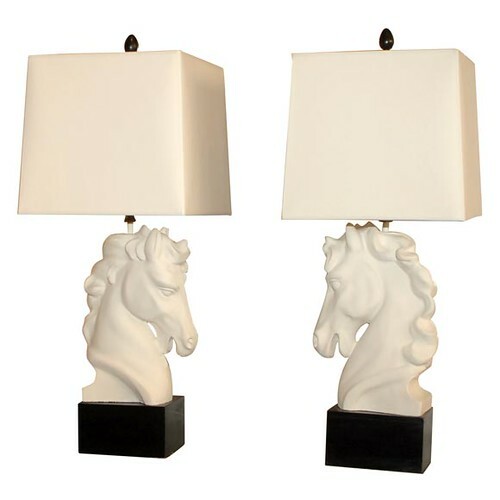 Every Saturday morning at 8:00am EST, they will offer a new collection of 500 or more items from dealers across the country who are posting items, many of which have been marked down to move quickly. And I have to say the items they post are absolutely amazing. 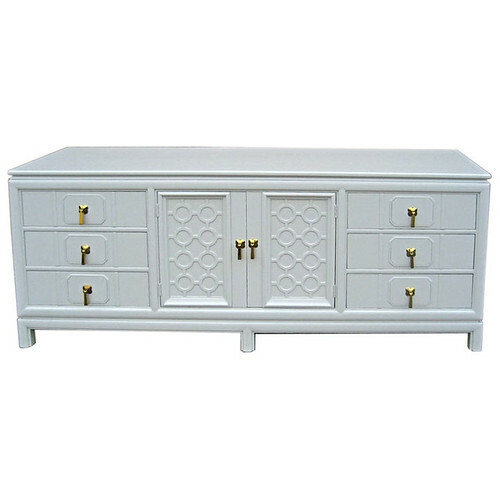 Are you looking for that perfect Hollywood Regency credenza? Well, look no further. 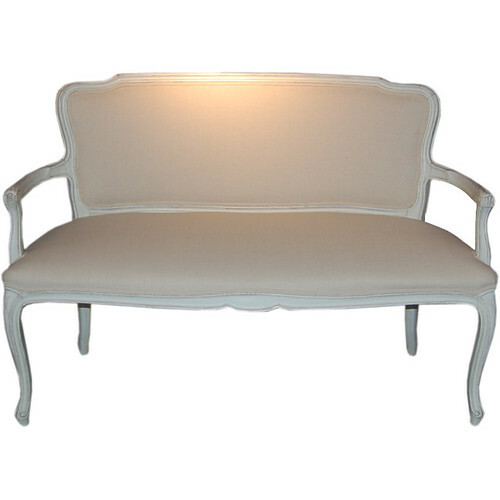 In need of an antique French settee? 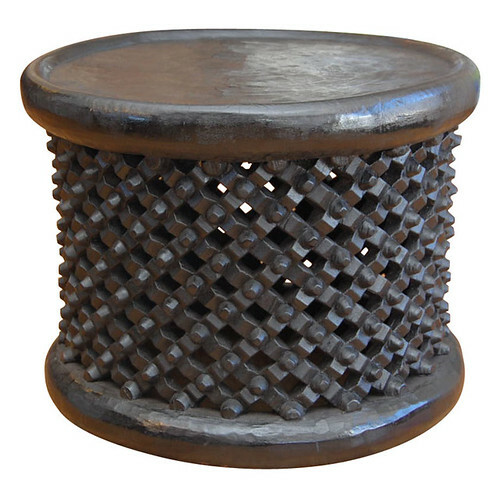 Is there an African stool that you’ve been on the hunt for? Unconventional lighting? They’ve got it all. 1stdibs’ Saturday Sale is a unique idea, and a nice rest from ebay or craigslist, that makes flea market shopping fun and new again. See you there on Saturday! Well, I won’t actually see you, but I know you’ll be there. Michelle Obama Chooses Michael Smith!